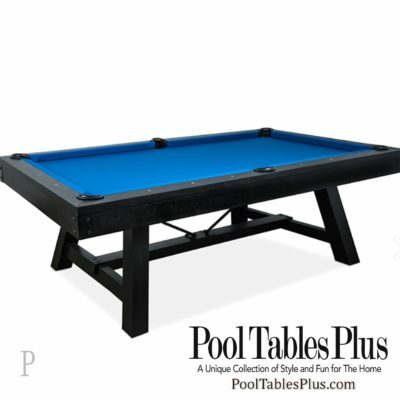 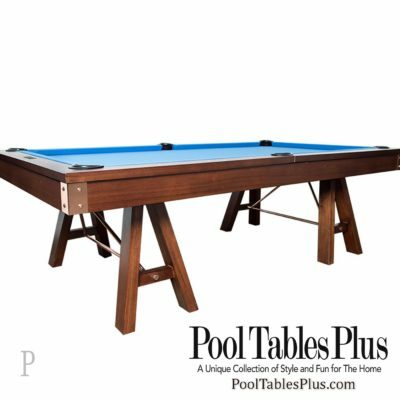 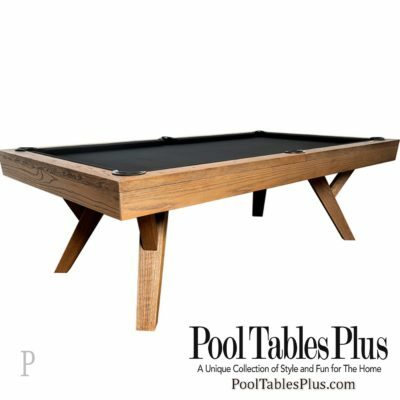 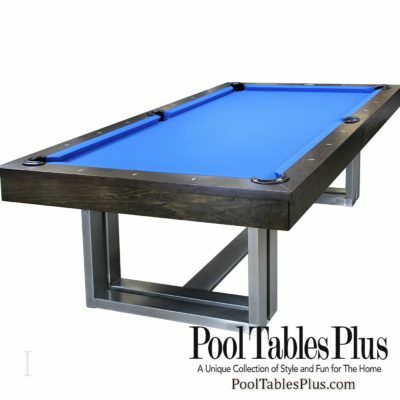 Design, style and performance won’t be compromised with these budget friendly pool tables. 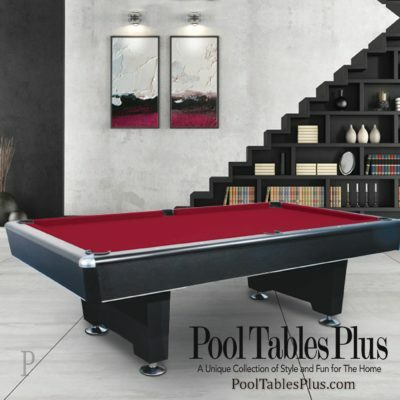 We take great care in selecting the best factories in Asia whose consistency and quality of workmanship is second to none. 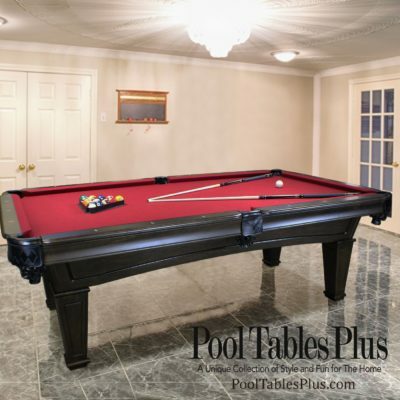 These billiard tables will be a great addition to your game room at a great price! 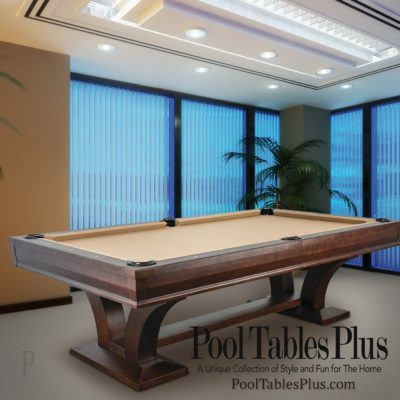 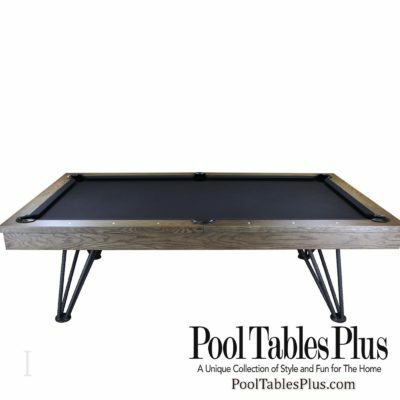 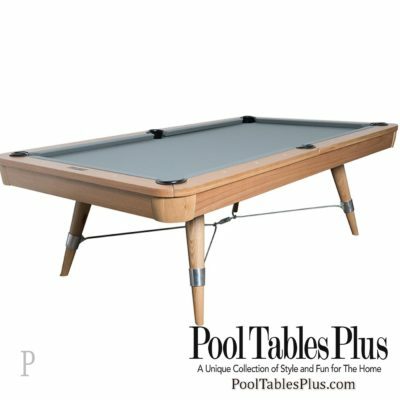 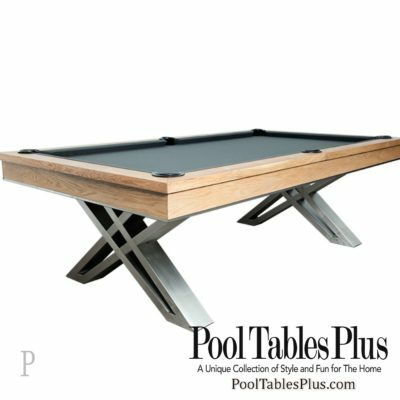 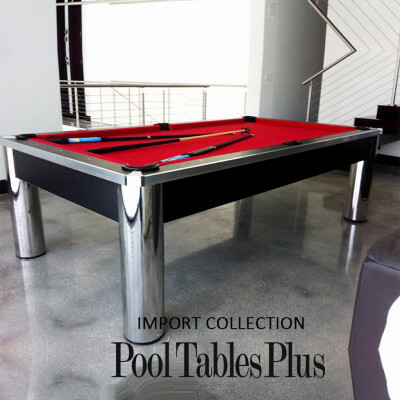 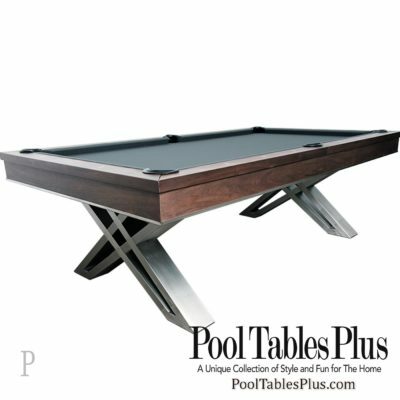 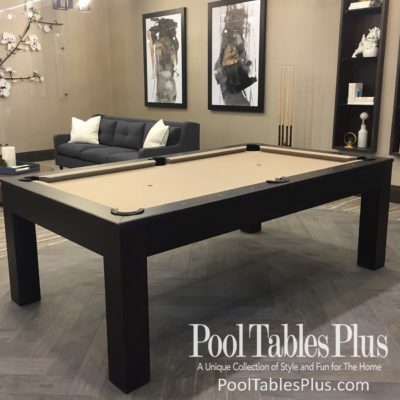 Pool Tables Plus can assist in helping you pick the right pool table that fits your space and budget.